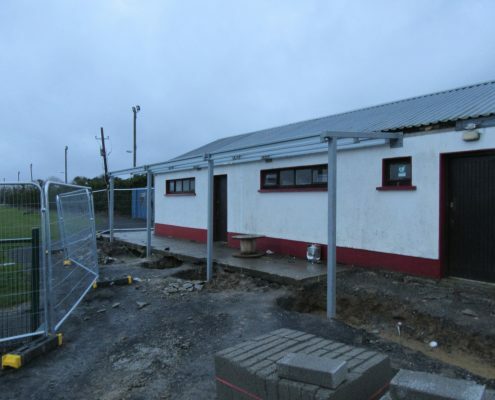 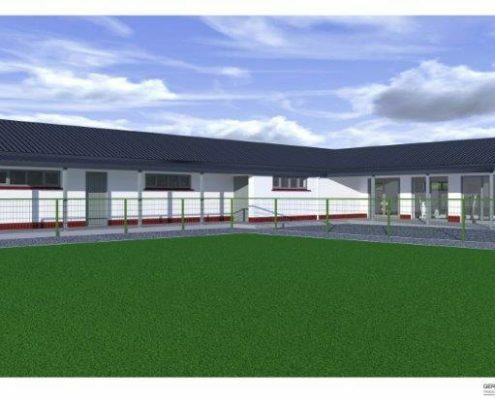 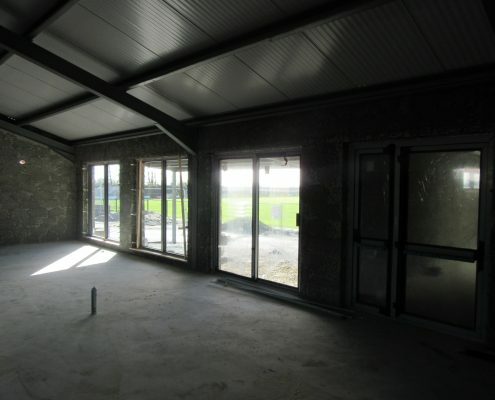 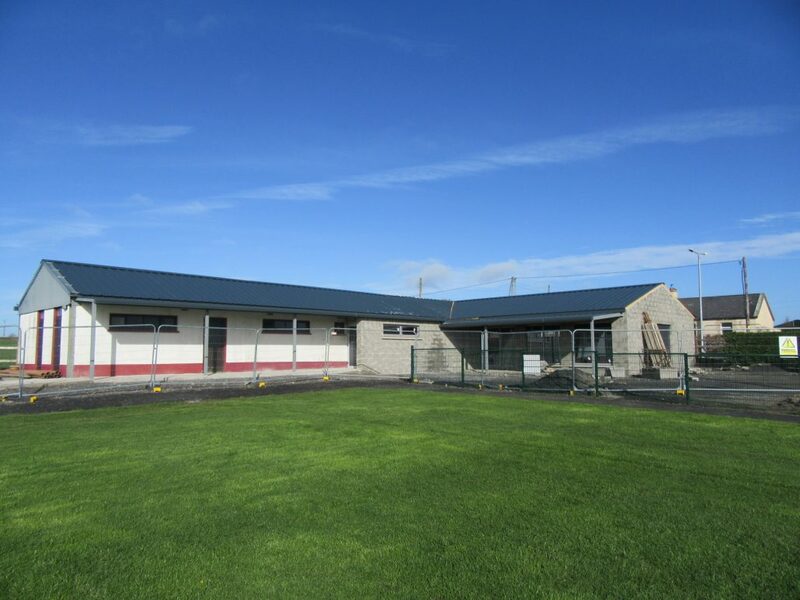 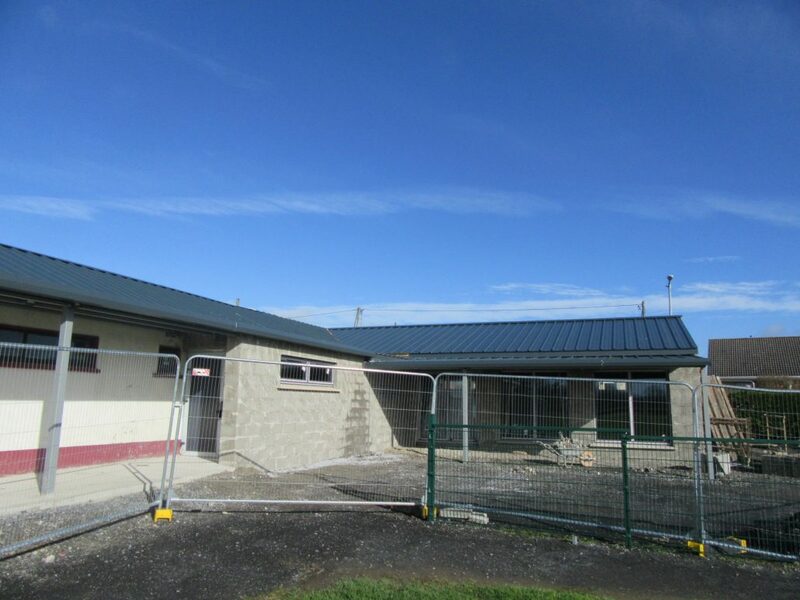 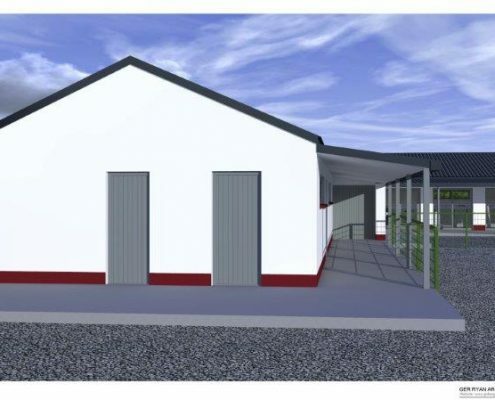 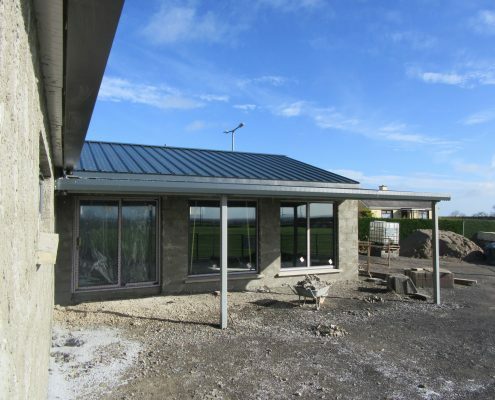 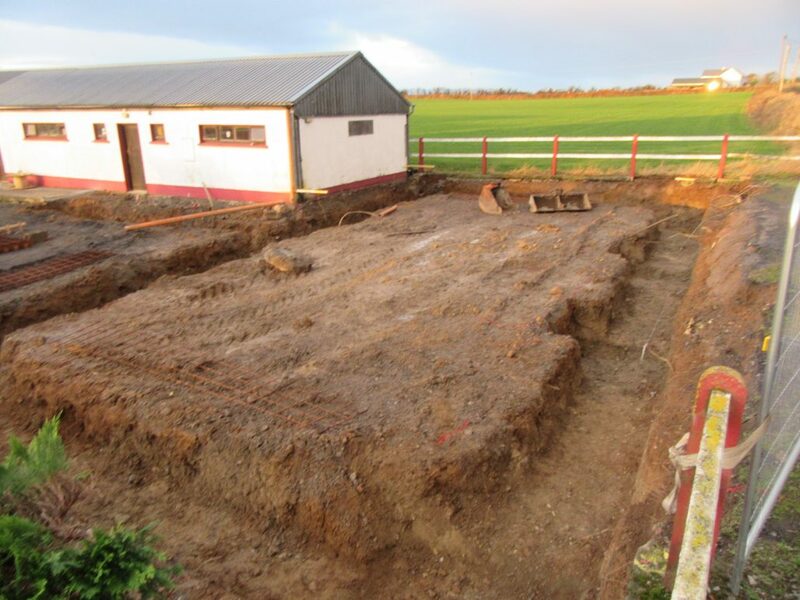 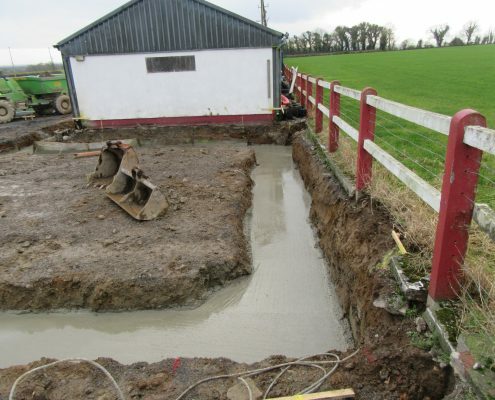 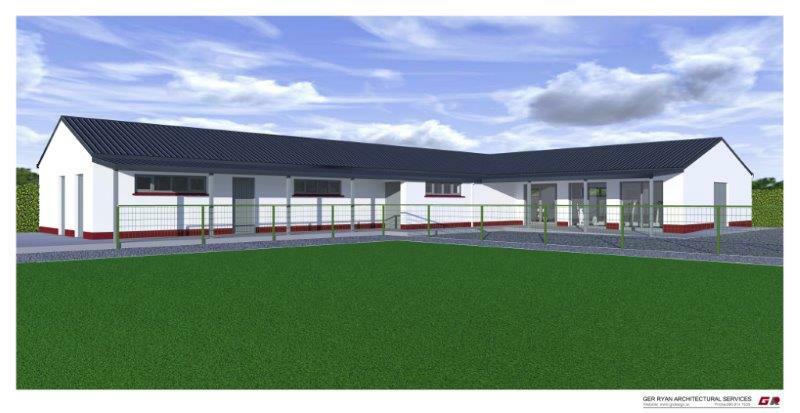 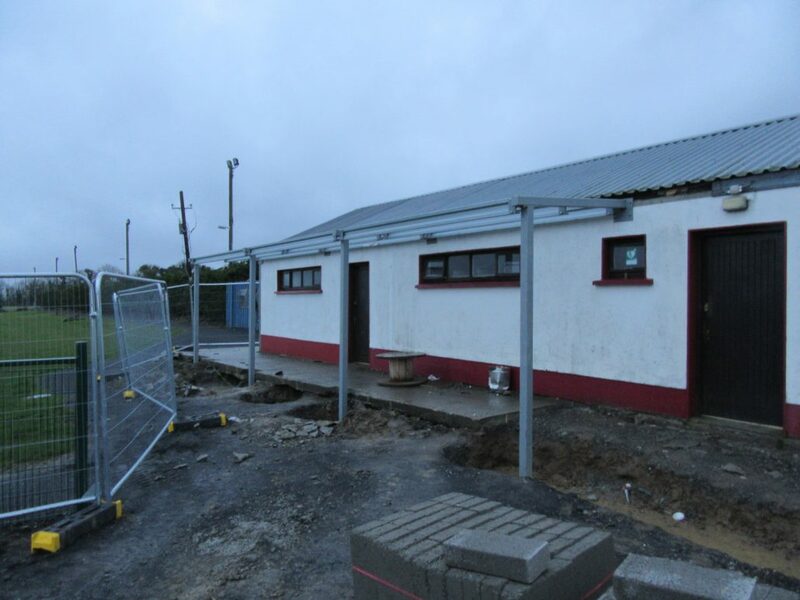 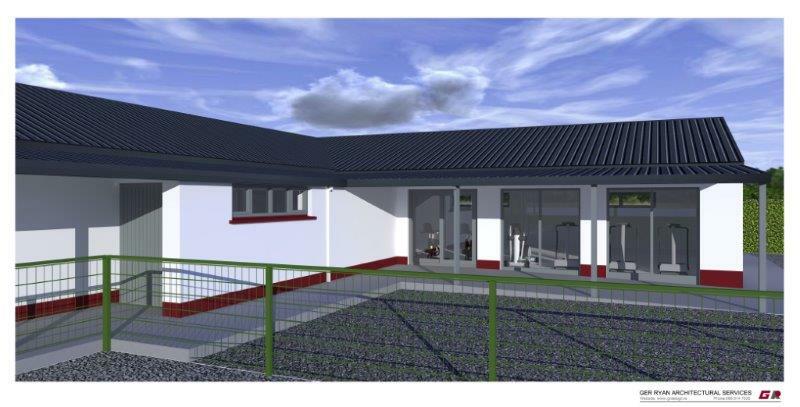 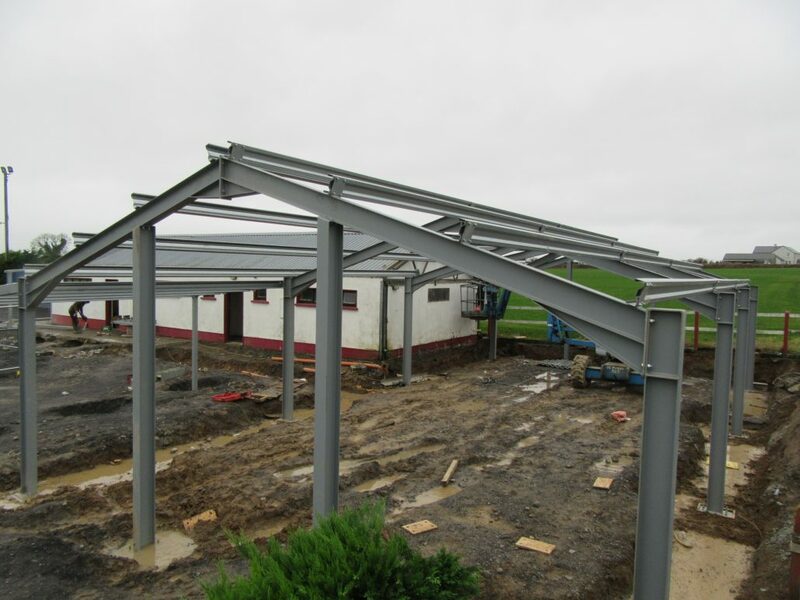 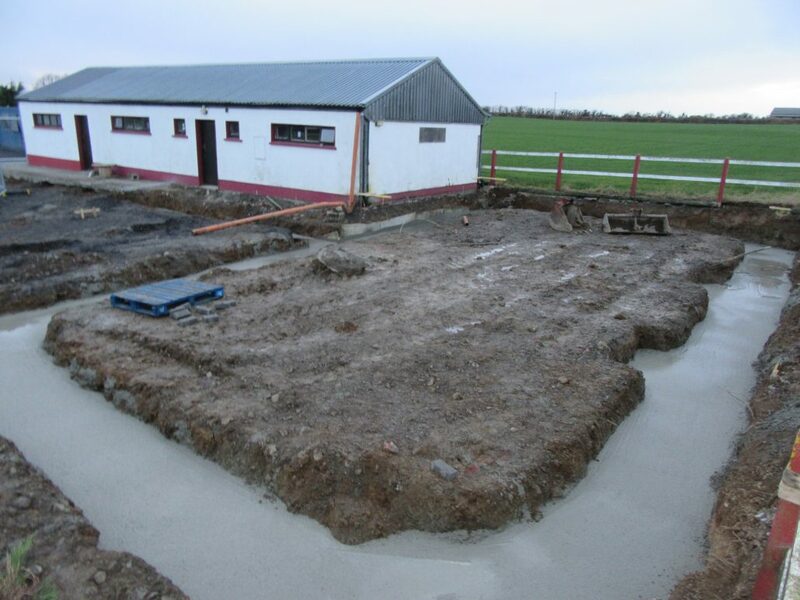 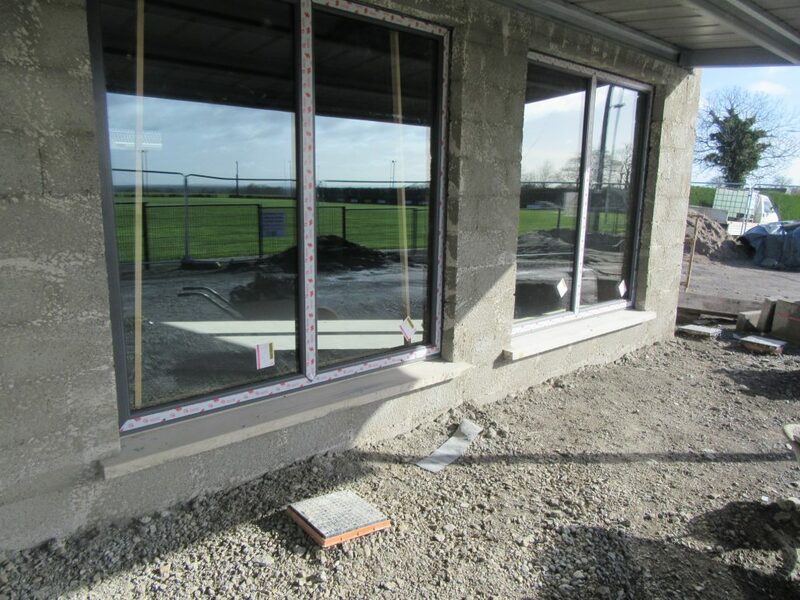 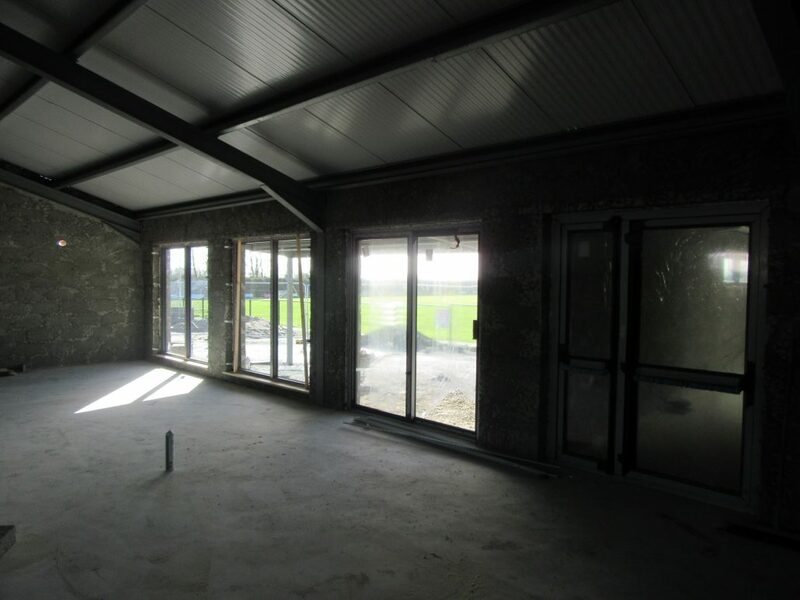 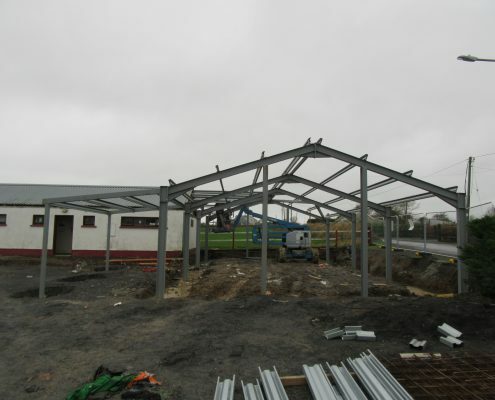 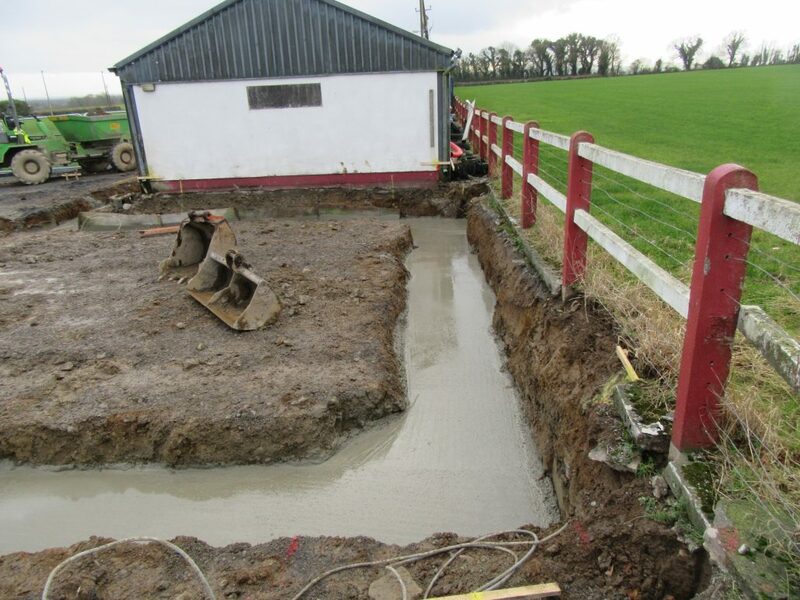 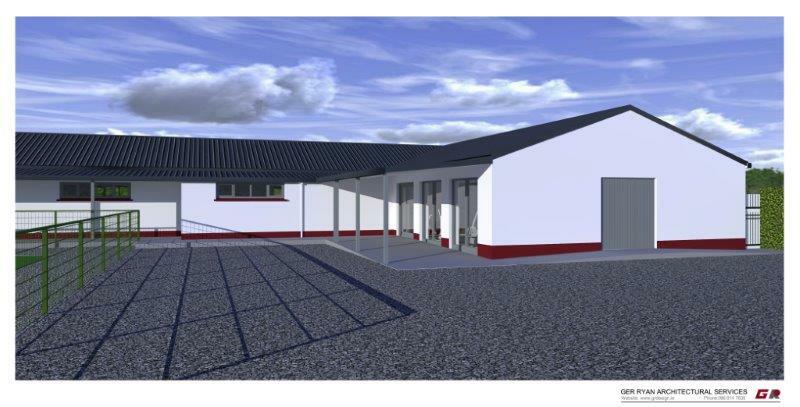 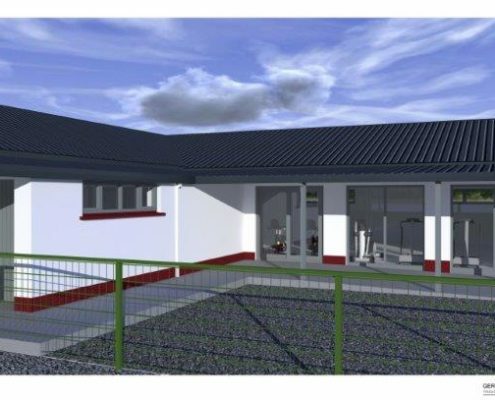 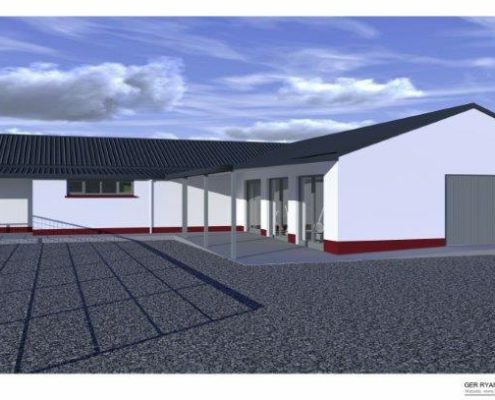 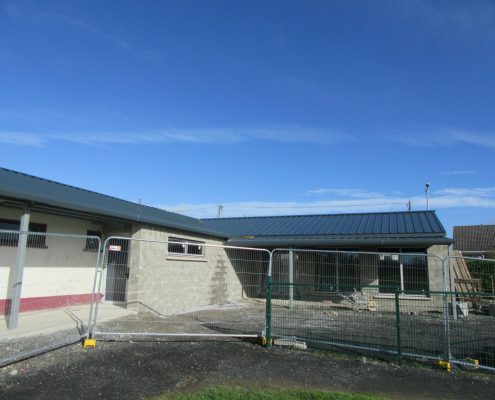 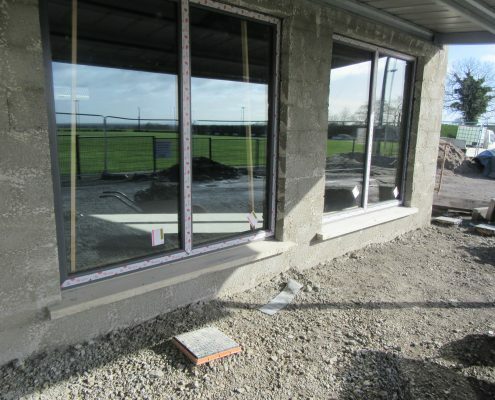 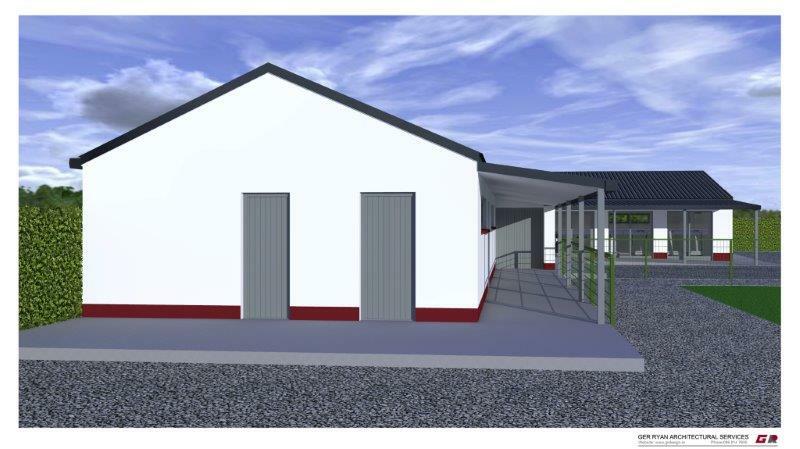 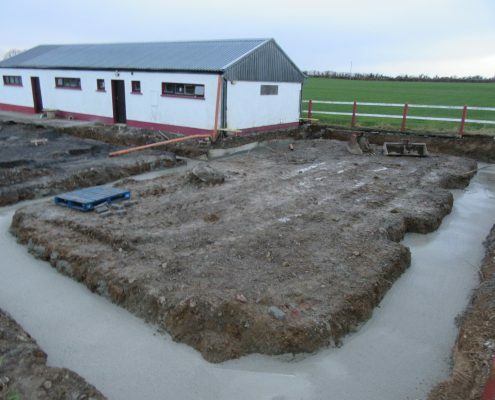 The construction of a new Multipurpose Fitness Room and dressing room refurbishment at a local Laois GAA club. 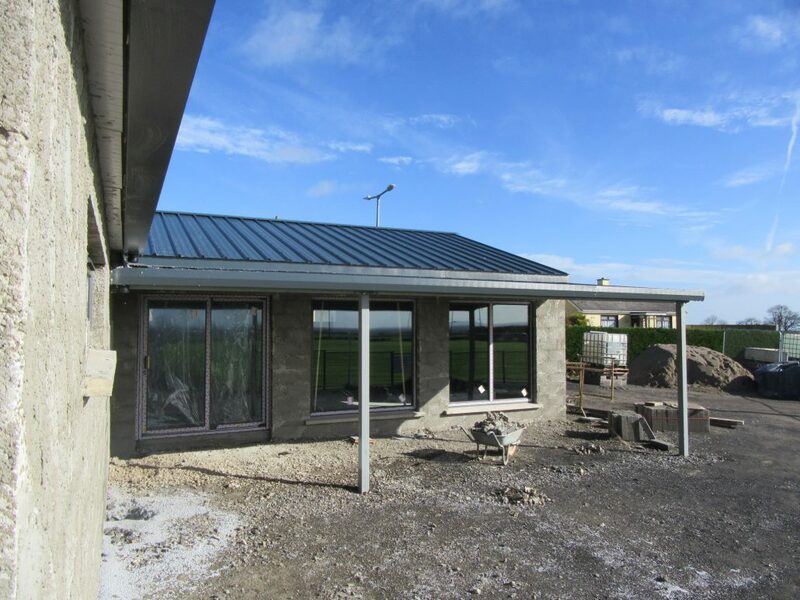 A Fire Safety Certificate Application. 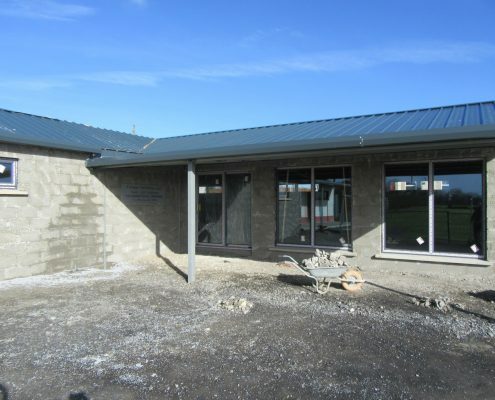 A Disability Access Certificate Application. 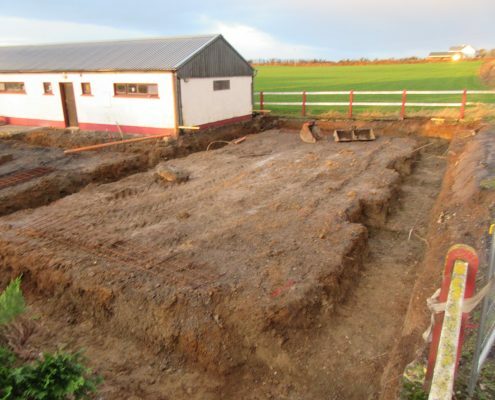 A formal tendering process for the build. 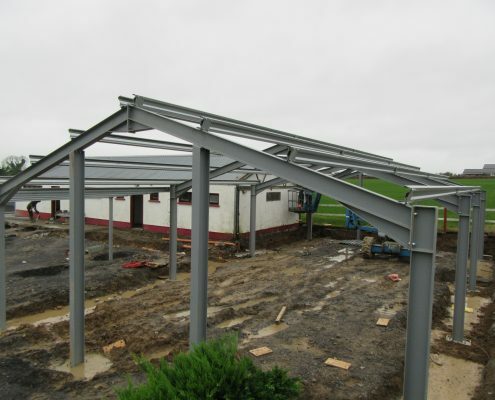 Engineering design and detailed engineering drawings for the steel frame. Engineering supervision and sign-off for Building Control.